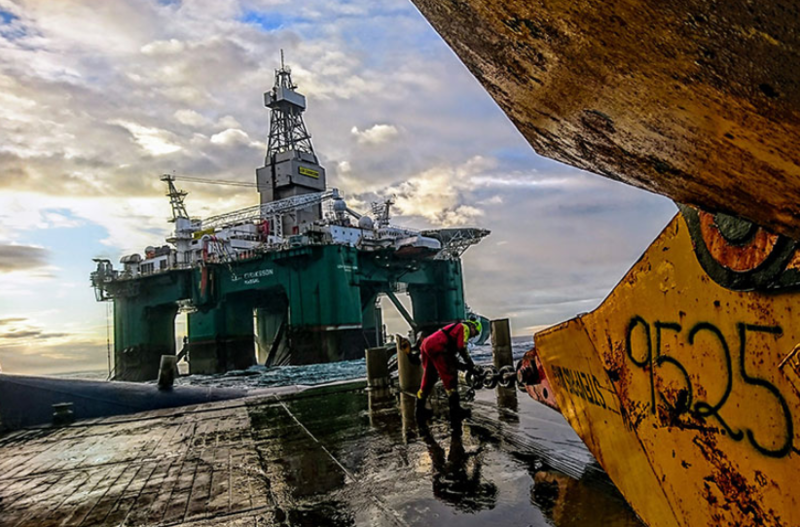 Swedish oil firm Lundin said today that the Hurri exploration well in the Barents Sea was a dud. Lundin said the Leiv Eiriksson semi-submersible drilling rig would go on to abandon the Filicudi well, which is located in the same licence area as Hurri. Lundin Norway is the operator of PL533 with a 35% working interest. 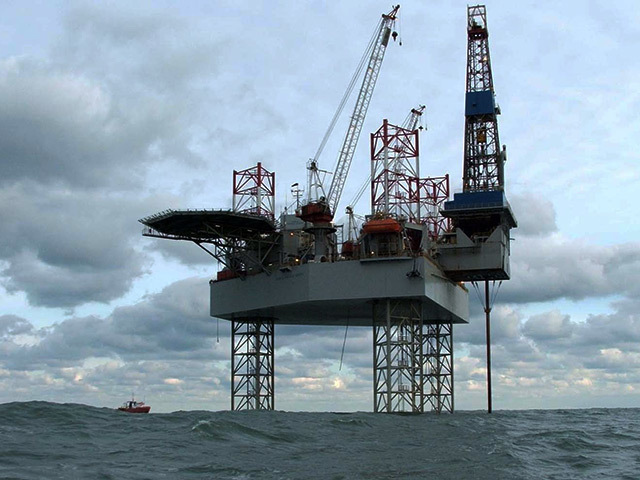 The partners are Aker BP with 35% and DEA Norge with 30%.